Do acid-alkaline foods affect health? Different versions of the alkaline diet, also known as the acid-alkaline diet and alkaline ash diet, are promoted as having a range of health benefits. But does the acid-alkaline content of our food really impact on our health? Acid-alkaline refers to the pH value in food and in our body. You might recall doing litmus paper tests in science classes, where blue litmus paper turned red in acidic solutions and the red turned blue in alkaline (also means basic) solutions. And a purple litmus paper is used to test neutral solutions. What are the pH values in our body? What is the acid-alkaline diet? The diet relies on the theory that foods change the pH values in your body. It suggests that the acidic and alkaline components (or ash), resulting from metabolism, change the pH of the body. If foods produce acidic ash, then your body becomes more acidic. And foods that result in alkaline ash will cause your body to become alkaline. Food components that contribute to acidic ash are protein, phosphate and sulphur. Alkaline components include calcium, magnesium and potassium. Acid ash is believed to increase your risk of illness and disease, where as an alkaline ash is regarded as protective. Thus the diet promotes eating more alkaline foods to improve your health. Do acid-alkali levels change in the body? The body has a number of mechanisms to regulate pH levels in the body. As you can see from the table (above), acid-alkaline levels support essential functions in the body. For example, it is critical for your blood pH to remain constant, so the types of food you eat do not impact on your blood pH. The only pH level that changes in the body is in your urine. The kidneys play an important role in maintaining the pH level in your blood by excreting acids, some of which may come from food. However, acidic foods are not the only source of acid in the body. The body is maintained by a number of processes, which produce a range of acidic and alkali components. Interestingly, some of the popular alkaline diets recommend testing your urine to monitor your progress on your diet. Unfortunately urine pH is a poor indicator of body pH and general health. Whilst your urine pH level may change when you eat certain foods, it also responds to other changes in your body too. Osteoporosis is a condition sometimes referred to as brittle bones. The bones lose minerals that assist in maintaining bone strength, and they have a greater chance of fracture compared to normal bone. The alkaline diet suggests that bones release minerals into the blood to neutralise acids. As mentioned above, the kidneys are in charge of managing the pH of the blood, not the bones. A recent scientific review of research studies focussing on the acid-alkaline diet, found no evidence that the alkaline diet is protective again osteoporosis. Research studies have shown that adequate protein foods, some of which are acid-forming, together with fruit and vegetables are required to prevent osteoporosis. The overall pH of the diet has not been found to have relevance. Another element of the diet, sodium, has been linked to both bone and muscle loss. The sodium to potassium ratio in our foods is of great interest. We have evolved from a ratio of 1 to 10, to a reversal in the ratio to, 3 to 1. This change is linked to a large decrease in plant foods (high in potassium) and the addition of highly processed foods with added salt (sodium). Excess sodium is also relevant to hypertension. The current research does not support the statement that acid-forming foods cause osteoporosis. Very few studies have been conducted in this area. One of the acid-alkaline theories for muscle wastage is similar to that for osteoporosis. It suggests that essential amino acids (small units of protein) are released from the muscles to help the kidneys excrete excess acid. But there is no evidence for this at all. A higher ratio of potassium to sodium in foods might be of more benefit in supporting muscle maintenance, not whether foods are acid or alkaline forming. The main mechanism used by the kidneys to regulate the pH is to release bicarbonate ions into the blood to neutralise excess acids. The respiratory system also helps out with this process. When the bicarbonate ions bind with the acids in the blood carbon dioxide and water are formed. We breathe out the carbon dioxide and pee out the excess water. There is no research evidence to suggest that alkaline-forming foods preserves muscle. The theory behind an acid-alkali connection with cancer is related to cancer tumours growing in acidic tissues. The pH of normal body tissues is 7.4, which is slightly alkaline. And this is the pH in which cancers form and grow. As the tumour grows it produces acid, lowering the pH of the tissue and increasing the rate at which it grows. So cancer grows in both alkaline and acidic environments. This theory also depends on the myth that we can change the pH of our body through what we eat, which I have discredited above. There is no scientific evidence supporting alkaline-forming foods in the prevention or treatment of cancer. Whilst evidence is lacking in support of the above health claims, does the acid-alkaline diet have any benefits at all? 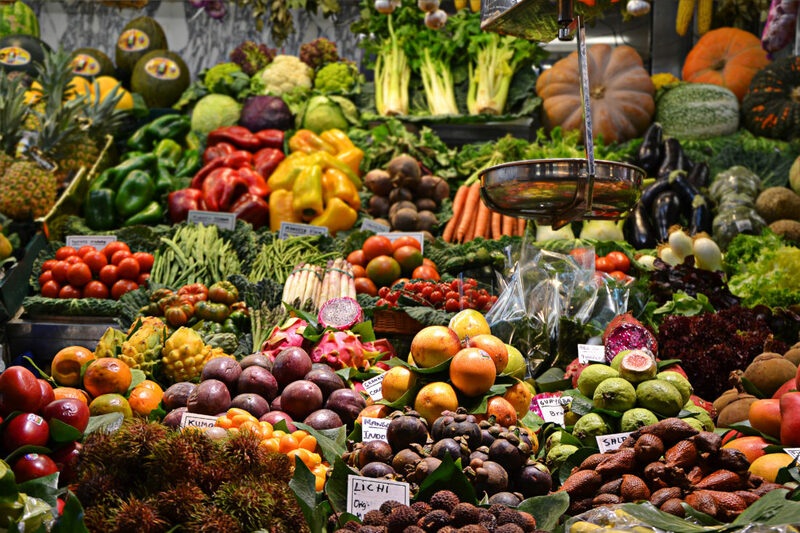 An increased intake of fruit and vegetables improves the potassium to sodium ratio, which may benefit bone and muscle health, as well as decrease the risk of hypertension. Other benefits of plant foods include fibre and phytonutrients, which are important for our gut biome. The diet also recommends a decrease in highly processed foods, which in turn reduces sodium, sugar and added fat intakes. From this point of view, the diet offers more than some popular diets. So whilst the theory of acid-alkaline might be flawed, the foods promoted are not. I suggest a balanced and mindful eating approach. This allows you to achieve the benefits that you seek and it is easier to live with too. No urine tests required. 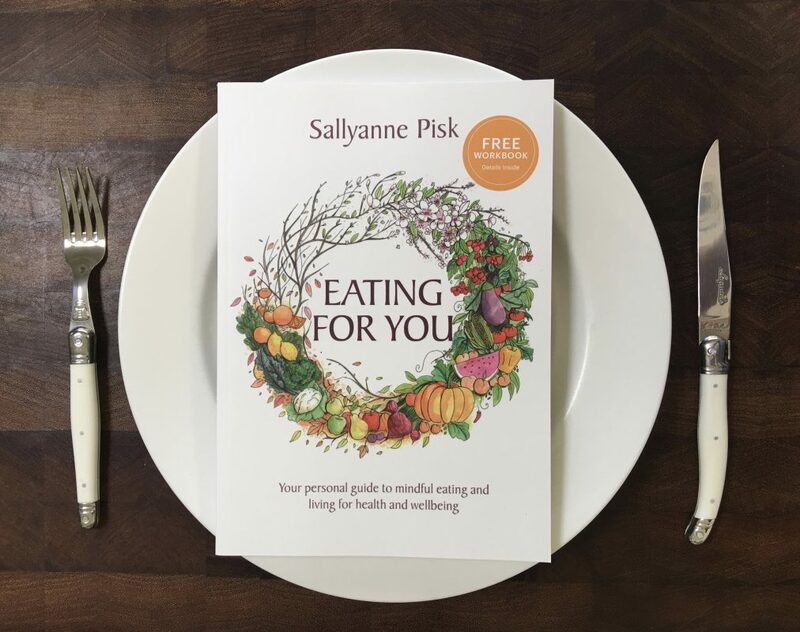 For a personalised approach to eating, see the Eating for You book here.